Our modern concrete bench is a great stand alone piece for your garden, or will make a fantastic dining bench for many of our raw concrete or a-grade teak dining tables. The sleek style will add an instant contemporary vibe to your outdoor living space. 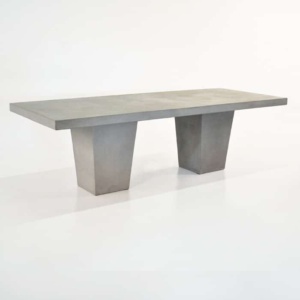 It is made with a composite blend of resin and concrete so that it is lighter than solid concrete and perfect for outdoor use. 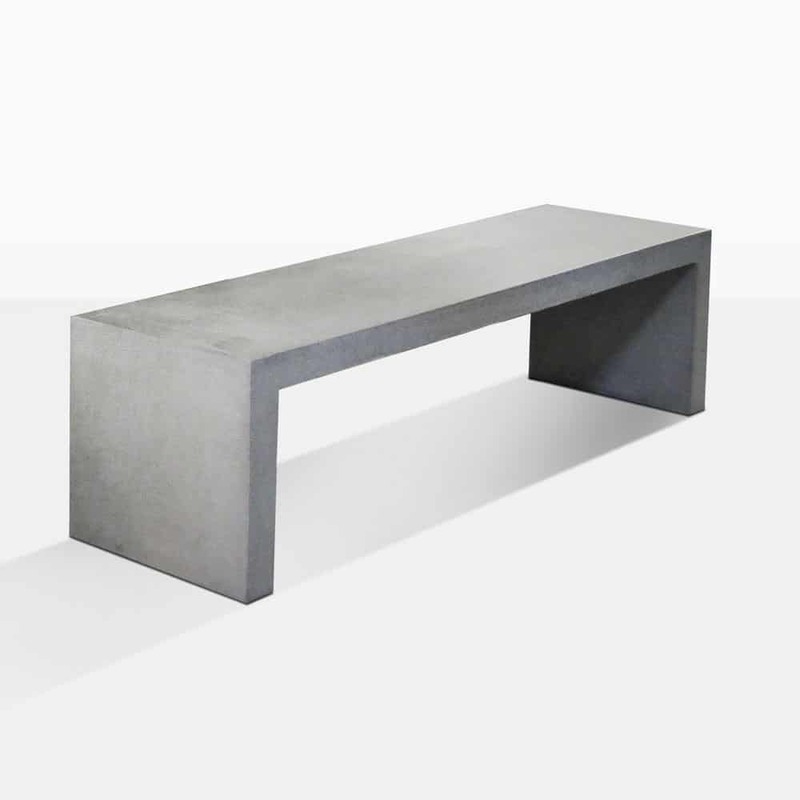 We have over 30 different styles of benches. Call us today and we will be happy to help you create your outdoor living space.